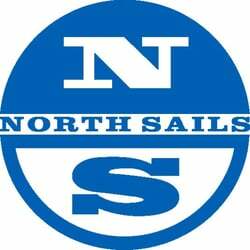 Friday 16th brings to Waterford Harbour Sailing Club Shane Hughes and Nigel Young from North Sails. details how to win that trophy next season. The Clubhouse will be open from 18.30 hours and the bar might still have a few beers for you. No better way to start preparing for next season with some theory in the winter ! Bring yourself and your crew and certainly there will be things to be gained for all our dinghy sailors too.